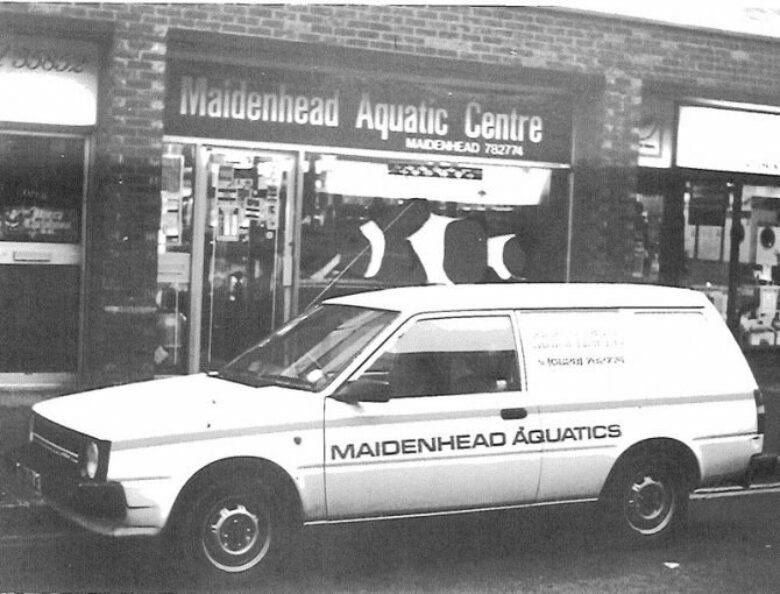 From the day we opened the first store in the centre of Maidenhead, we’ve firmly believed that one of the key ingredients to our success is employing fish keepers. 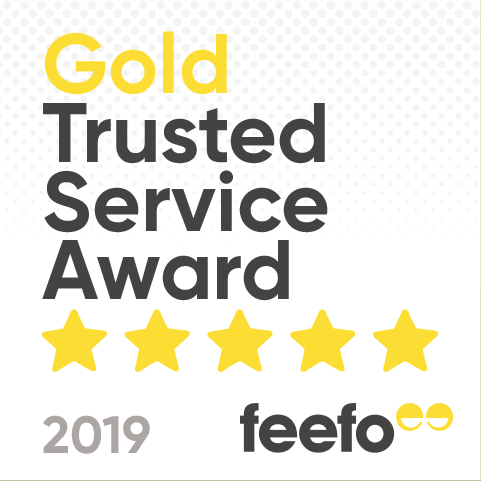 Our staff are people who share your enthusiasm and if you’ve visited more than one of our stores, you’ll know that as the UK’s leading chain with outlets nationwide, each branch has its own character and specialities. We strive to educate, support and share our passion and expertise for aquatics to help fuel and innovate the future of aquatics both in our stores and online. Ethical Fishkeeping - The needs of the livestock are our up-most priority. By creating our very own ‘Livestock Charter’, we aspire to meet the highest welfare standards in the industry. We will never knowingly sell products that compromise the livestock in anyway. Service - Our expert teams, online and offline, deliver product and livestock with in depth knowledge and passion, informed by latest research and current best practice. Choice - Our established reputation, extensive network of suppliers and strong long-term relationships with well-known aquatic manufactures means that we are able to source new products ahead of the wider market. We are able to offer a diverse and comprehensive portfolio of products to meet a spectrum of customer needs. Innovation - We consistently look to challenge the status quo of the world aquatics to offer new products and approaches to fishkeeping that sustain and nurture livestock and fuel the passion of our customers. Education - We never stop learning about our passion and we continually look for ways of sharing and imparting that knowledge with our customers and the wider community to support the welfare of livestock and nurture a love of aquatics. Value - We are committed to providing our customers with real value: great products at good prices, supported by exceptional and friendly customer service. we invest time in getting our prices right and monitoring them daily to ensure they remain competitive we will not knowingly be beaten on price for any of our products or accessories (excluding plants and livestock) which is supported by our price promise. To see what Maidenhead Aquatics has to offer – come in and talk to The Fishkeeper!